Jan Trezise, Berwick’s newly-awarded Medallist of the Order of Australia (OAM), has always embraced a challenge. She was the first female mayor of Springvale – home for hundreds of refugees fleeing post-war Vietnam in the 1980s. It was an exciting time as Springvale “came to grips” with the immense wave of change, Ms Trezise recalls. At the time, there were “myths” that the new arrivals got “a lot of money, a lot of help and are taking our jobs”. “Fortunately at the time, the Department of Immigration was able to provide documentation to show this is what they get when they arrive. Ms Trezise was the inaugural co-ordinator of Springvale Community Aid and Advice Bureau’s (SCAAB) migrant host scheme. The bureau was set up to provide accessible social services, such as a national-first pilot program of ethnic teaching aides at the local primary school. The aides scheme later inspired a national program. As mayor, she oversaw a comprehensive history of Springvale book written by historian Gillian Hibbins. It brought the community together – seventh-generation settlers as well as the newest arrivals revelled in the common narrative. Ms Trezise was the founding principal of an all-new 1400-student Gleneagles Secondary College in Endeavour Hills, which opened in the 1990s. It was probably one of the only schools that opened during the Kennett era – a time marked by widespread school closures. 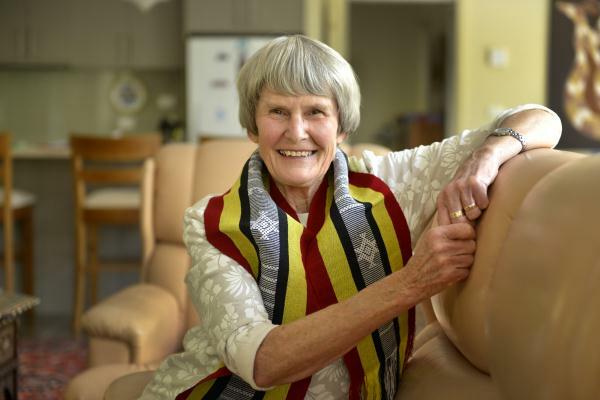 After her stint as principal ended in 2001, she helped found the Friends of Ermera support group – which has helped equip and build schools in Timor Leste. All of Friends of Ermera’s donations have gone into Timor Leste’s economy. She already knew of East Timorese students and families at school, and had followed the fledgling nation’s “devastating” referendum for independence marked by widespread death and destruction. 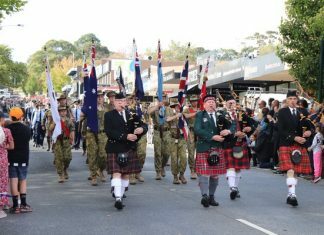 There was a “moral debt” owed to the fledgling nation’s people – thousands who were killed while helping Australian soldiers in World War II. Some of the students that started in kindergartens built by Friends of Ermera have kicked on impressively. One is a Timor Leste parliamentarian, one of their trained teachers is now a national teacher trainer. Ms Tresize is currently visiting Timor Leste, assisting teachers at a 2500-student high school with English-language courses. The courses are self-guided, allowing students in classes as large as 79 to work at their own pace.